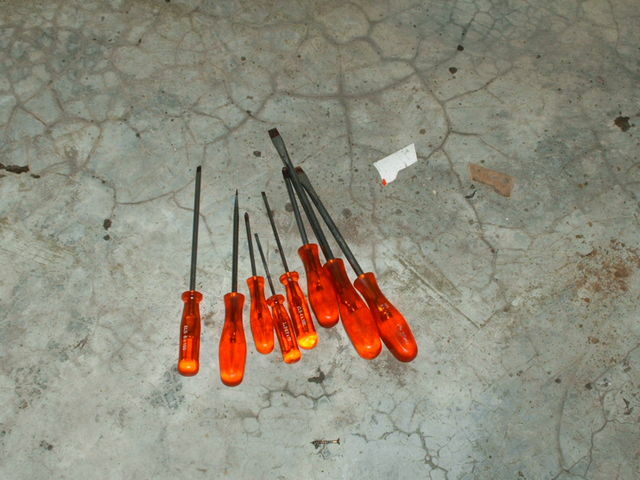 Right after I moved to Cape Town, around 2001, the need for a set of screw drivers aroused. This is where I learned that buying the cheep stuff is an expensive exercise. After buying two sets of screwdrivers, and destroying them in a mater of minutes after getting home. I finally bit the bullet and bought these. They have helped me build a cabinet, install lights in my kitchen and living room as well as remove hub caps on my cars. I trust them and would encourage anyone to get a set. They have also joined the MasterCraft wrenches as a permanent fixture to my Beetle.